“So I just shoved my malware up his system’s backdoor. Didn’t even see it coming. I could have prorgasmed right then and there!” Johnny “Frostbyter” Chen, Gray-class Wardriver, double-encrypted virtual bar in the Wardriver community's private environment in Maya (Varuna area). The term ‘wardriving’ dates back to the dawn of the 21st century, when hackers used it to refer to the practice of driving around town looking for open networks to infiltrate. Nowadays, the word has been repurposed by hackers who traverse the Sphere offering their services as hackers for hire, doing brief contracts as cybercombat operatives. 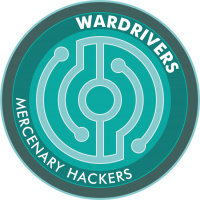 Wardrivers are an eclectic community with members from all walks of life, from lowly skids running pre-generated programming templates to well-trained ex-military types who prefer the life and pay grade of a freelance agent. Despite the informal ties that bind them, Wardrivers form a close-knit community, constantly meeting in secret virtual locations across Maya. In these private environments, Wardrivers share more than banter and tips on combat programming; they trade information about clients, contracts, and tactical training programs in case the battle exits the ‘cyber’ stage and gets ballistic. 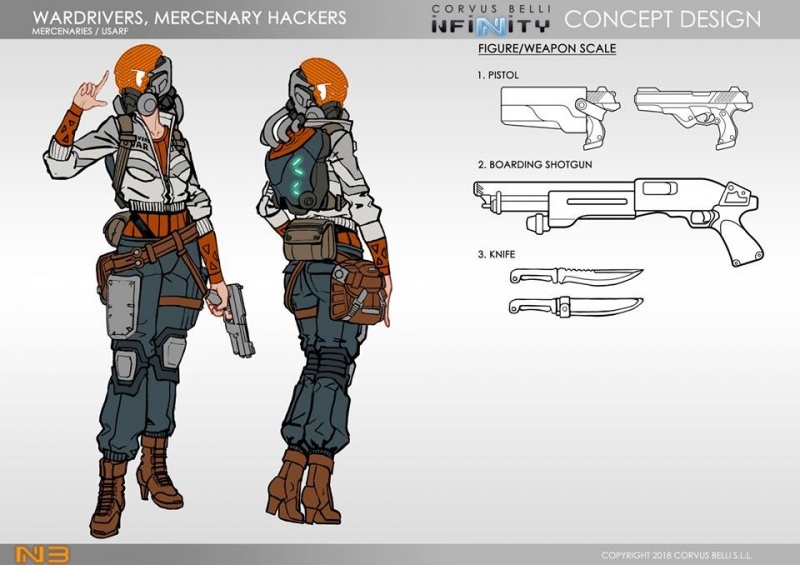 That way, they ensure everyone wearing a Wardriver patch meets some basic qualifications and will uphold the prestige of the community in the mercenary market. To these hackers, reputation is more valuable than coin. Anyone who drags the name of the community through the mud becomes an outcast and risks being erased from the data sphere... or much, much worse. This page was last modified on 2 November 2018, at 03:04.